Tales of Ever After, the anthology with my retelling of the "Frog Prince," released recently, which naturally means frog prince retellings have been on my mind. And what better subject for a Top 3 post? 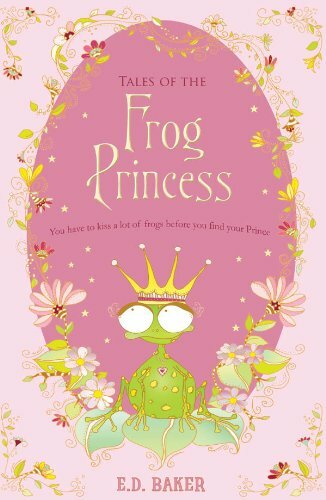 This is a charming children's novel about a princess who kisses a frog and then becomes a one herself. 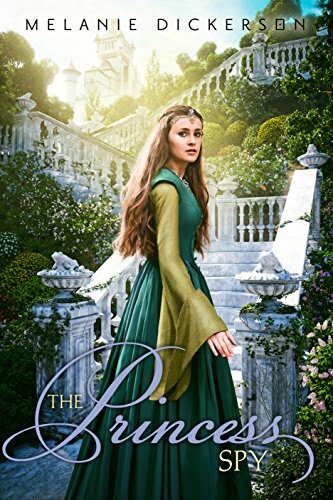 Princess Emerelda is not any better at being a demure princess than she is at mastering magic, and she certainly does not want to marry Prince Jorge, though her mother insists she will. That all changes when she becomes a frog, but despite the flaws of her human life, Emerelda doesn't want to stay a frog. So she and her frog prince go on an adventure to find a witch who can tell them how to become human again. If the idea of a princess turning into a frog when she kisses a frog prince sounds familiar, isn't because this story inspired a Disney animation. I love the 1920s New Orleans setting of this story, the music, the hardworking waitress Tiana, and ... well, there's a lot to enjoy about this movie. 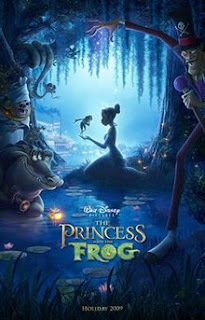 A practical, hardworking young woman with big dreams of opening her own restaurant and a spoiled, selfish princess, both turned into frogs, must venture into the bayou to find a way to return to their true form. Vodoo and evil spirits are a part of the movie, as they are responsible the prince's curse, so that is something to consider. It does add an interesting cultural element to the story, however. Another great medieval fairytale retelling from Melanie Dickerson. This story concerns Margaretha, daughter of the Duke of Hagenheim. I first met Margaretha in The Captive Maiden and was thrilled to discover she was getting a story of her own. The Princess Spy is an enjoyable story of a wealthy young woman who becomes nurse to a mysterious injured man because she's the only one who can speak his language. She doesn't it like it when he claims her handsome suitor is the man who caused his wounds. Margaretha is forced to spy to find out the truth and discovers a plot much greater than she thought. Do you have a favorite Frog Prince retelling?